Bush Administration » Ambassador Fabian’s blog, KP Fabian, Analyst - international political developments, global issues, Indian national issues. There is a frank admission that Bush messed it up. There is hope that Obama will undo the mess if he can get his act right. Is he getting it right? 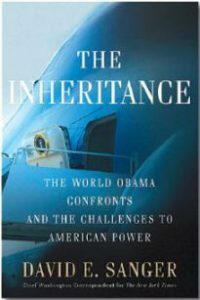 DAVID E. SANGER is eminently qualified to write about what President Barack Hussein Obama has inherited from his predecessor. As the chief Washington correspondent of The New York Times, Sanger accompanied President George W. Bush on his official visits abroad and has had access to many of the world leaders Bush met with during his tenure. Candidate Obama’s words “Yes, we can”, symbolising the paradigm shift he would make as President, resonated not only through the United States but also the rest of the world. 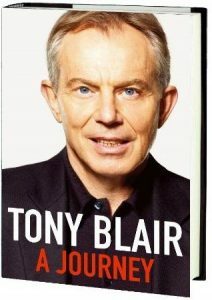 The subtitle of the book reads The World Obama Confronts and the Challenges to American Power.